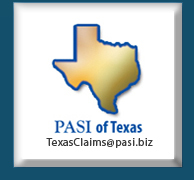 We are dedicated to providing superior adjusting resources within the insurance industry. 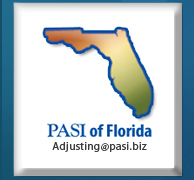 This commitment includes employing highly experienced adjusters, giving personalized service and producing excellent work product in a timely manner. We truly understand the quality of our work is an overall reflection on the individual examiner, manager and the insurance company as a whole. 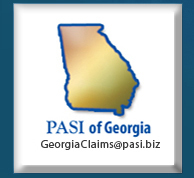 Our main focus is to provide consistent, outstanding service on every claim we handle, while exercising the highest standards of professionalism and ethical conduct.